SAN FRANCISCO (KGO) -- ABC7 Presents Cirque du Soleil's LUZIA - Behind the Scenes of a Dream. Go on a journey to a wondrous world celebrating Mexico's rich cultural heritage and be inspired to explore your senses through light and rain. The name Luzia combines the sound of luz (light in Spanish) and lluvia (rain), which are two elements at the core of the show's creation. 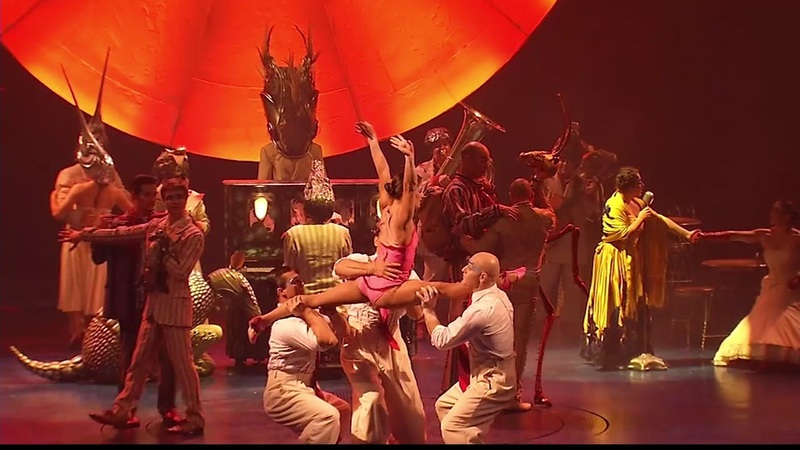 Luzia is Cirque Du Soleil's 38th original production, and will be touring under a big top, featuring a cast of 44 artists from 15 different countries. The show was co-written by Daniele Finzi Pasca, who also directs, and Julie Hamelin Finzi. Click here for more information on show dates.